Our latest selection of Holiday Gifties is now available. 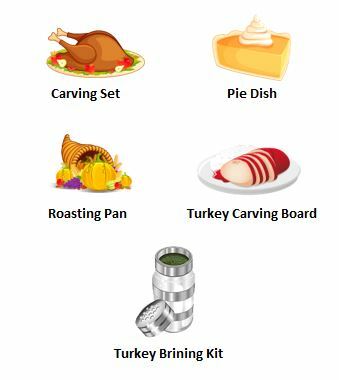 Visit the Rewards Center by November 23rd for your chance to win one of our limited edition Thanksgiving Gifties. Just click on the Holidays tab and look for the icons below.